A man was killed and another critically injured when an elevator plunged three storeys at a business in Hunter Street in the central business district on Monday. 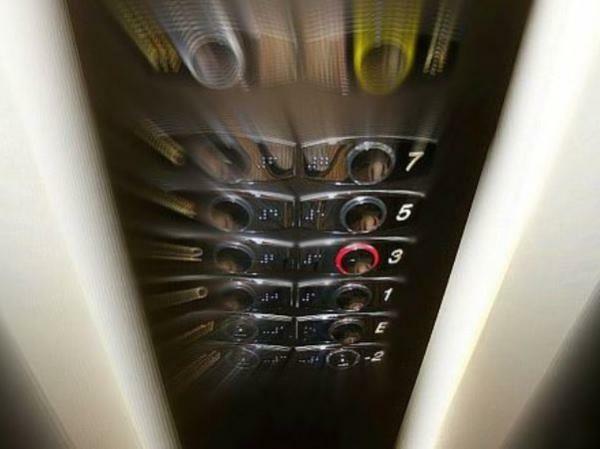 ER24 spokesperson Russel Meiring said first responders were ushered into the building where they found a number of people crowded around the entrance of the elevator. “On assessment, paramedics found the lifeless body of a male and his critically injured colleague. Paramedics climbed into the elevator and assessed both patients. Unfortunately, one of the patients had already succumbed to his multiple injuries,” he said. “The second patient, a male, was found in a critical condition. Paramedics and rescue services treated the patient for his injuries and provided him with advanced life support. Once freed from the elevator, he was transported to Addington Hospital for urgent medical treatment,” Meiring added. He said that the cause of the incident is not yet known, but local authorities were on scene for further investigations. I know what I want, and would appreciate someone who knows what he wants. I'm a 26 year old woman looking to meet men between the ages of 28 and 38.